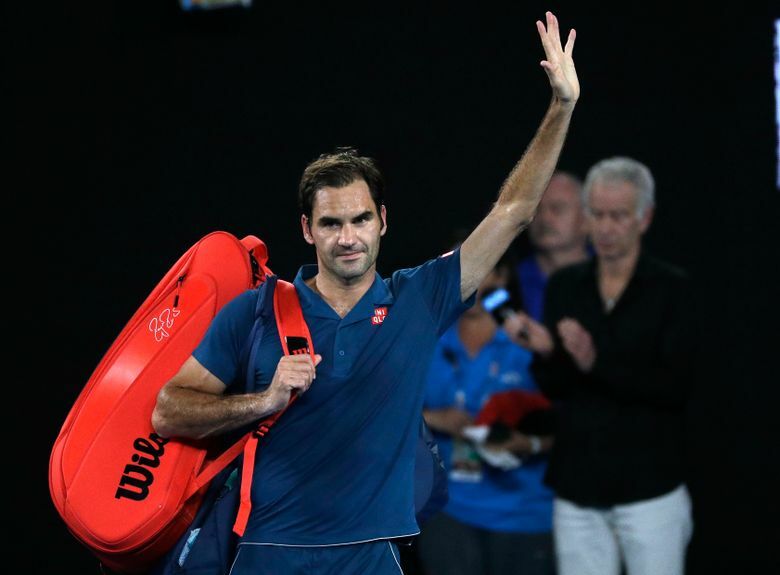 And before anyone writes off Federer just yet, remember that folks have kept trying to do that for quite some time, and he has repeatedly returned to title-winning form. 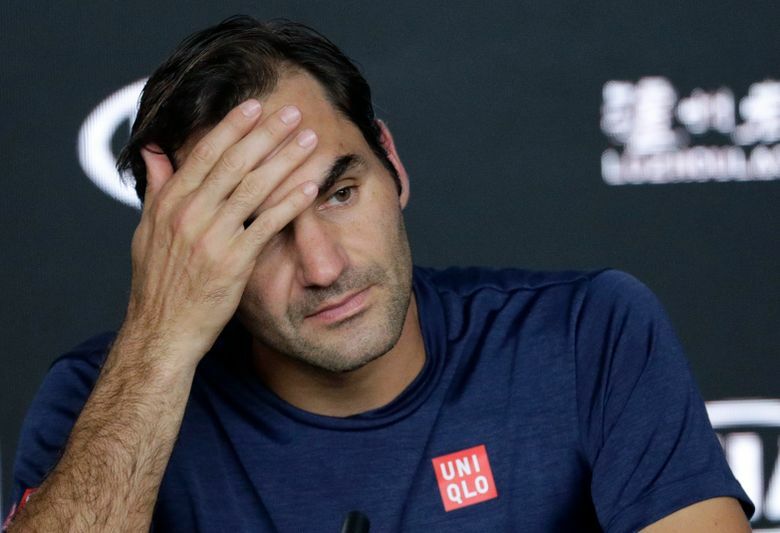 After this setback, Federer announced that he would return to playing the clay-court circuit this season, including the French Open after missing it the past three years. This match was a thriller from beginning to end, both in terms of the high quality and entertaining style of play from both men — something long expected of Federer. 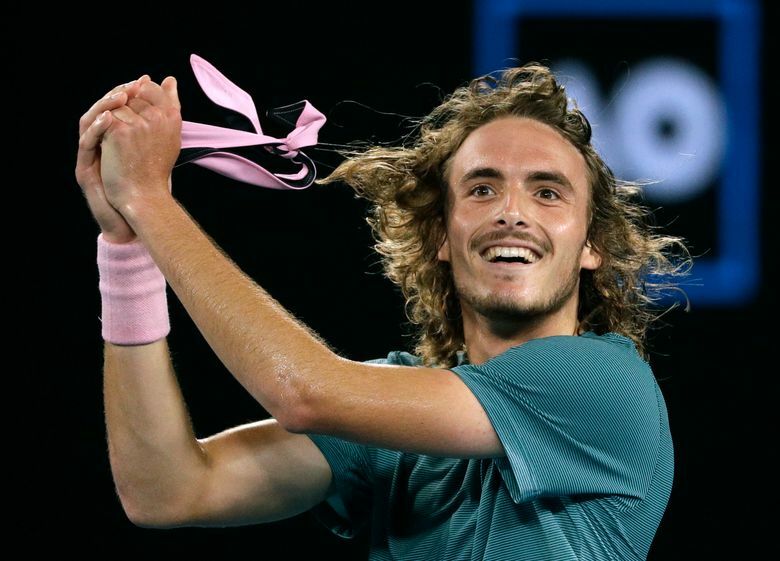 The world is still learning what the 14th-seeded Tsitsipas can do. 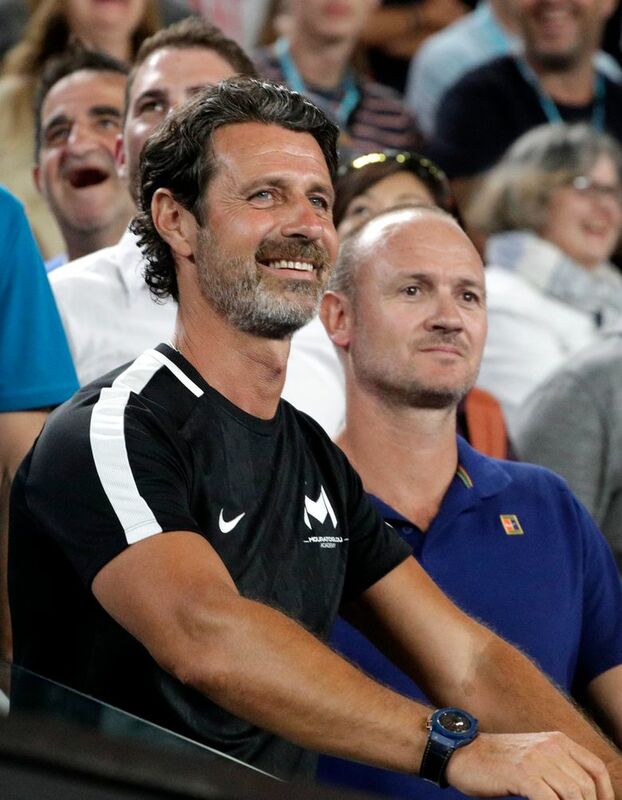 His soft hands serve him well on volleys, and he is that rare man who will press forward as often as Federer and have nearly as much success. 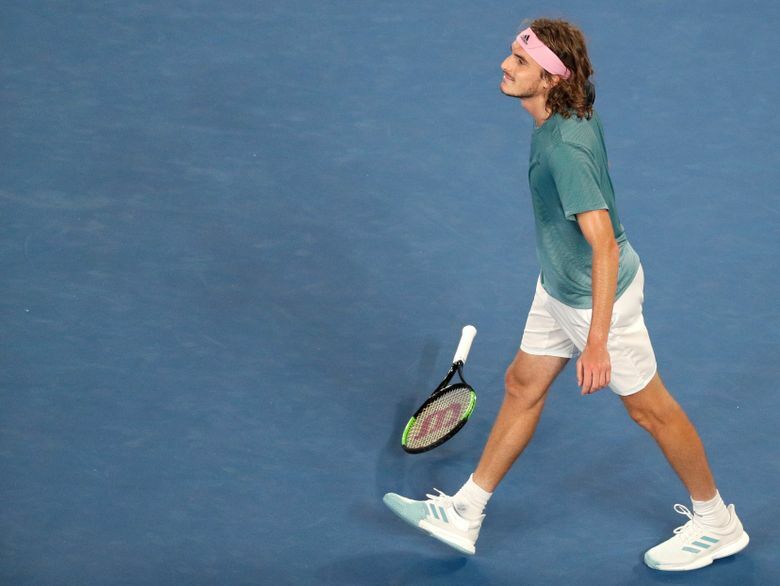 On this cool evening, Tsitsipas won the point on 48 of 68 trips to the net, while Federer went 50 for 66. The kid served well, too, compiling a 20-12 edge in aces and, more significantly, staving off all of those break chances that Federer earned: two in the first set, eight in the second, two in the third. 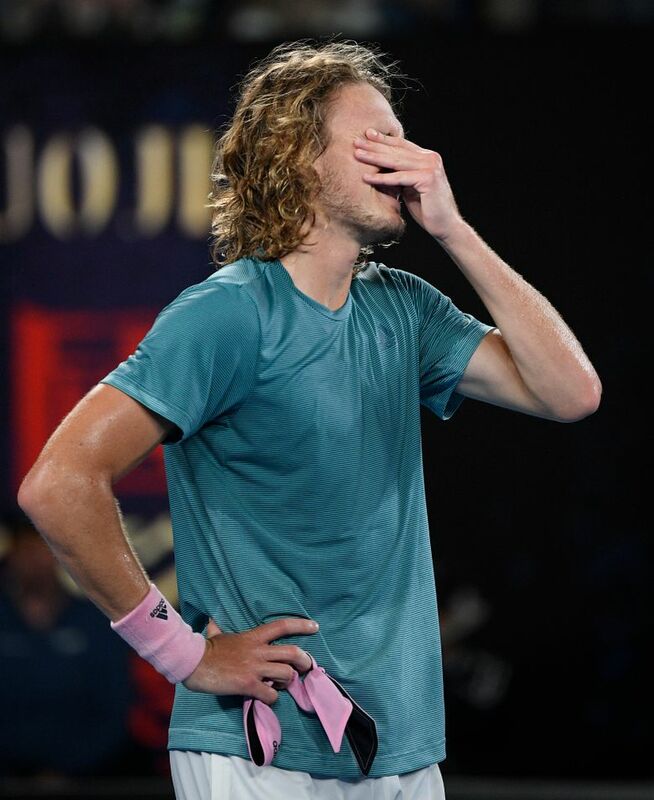 In the opening game of the match, Tsitsipas twice was called for a time violation after allowing the 25-second serve clock — new in Melbourne’s main draw this year — to expire. 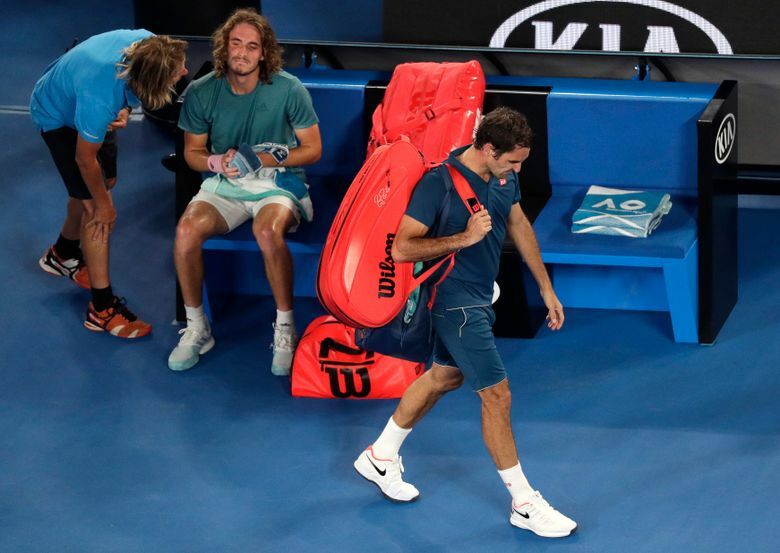 The second such warning resulted in the loss of a serve, and Tsitsipas proceeded to double-fault, offering up a break point to Federer. 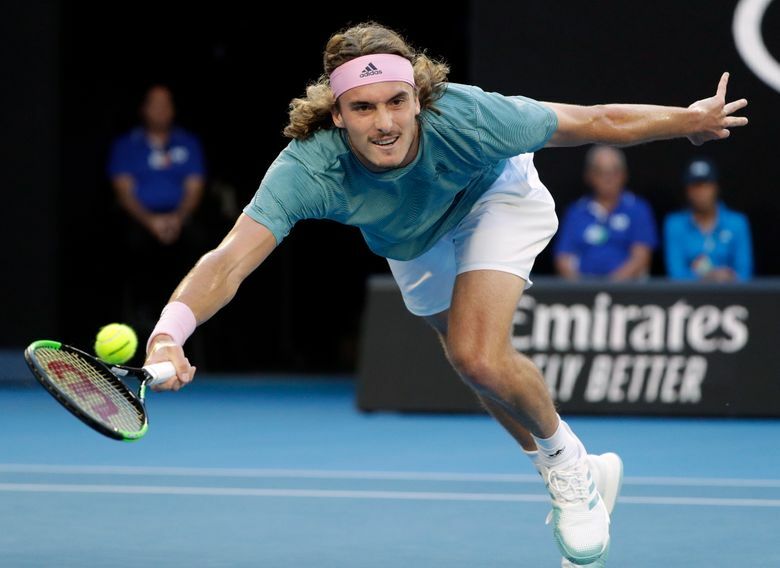 Tsitsipas never even collected a break point of his own until the third set, and the match was nearly 3 hours old when he finally cashed one in, the only one he would need, when Federer pushed a forehand into the net. As is often the case when a youngster outdoes an old master, there was buzz about whether this might signal something more meaningful than one result. 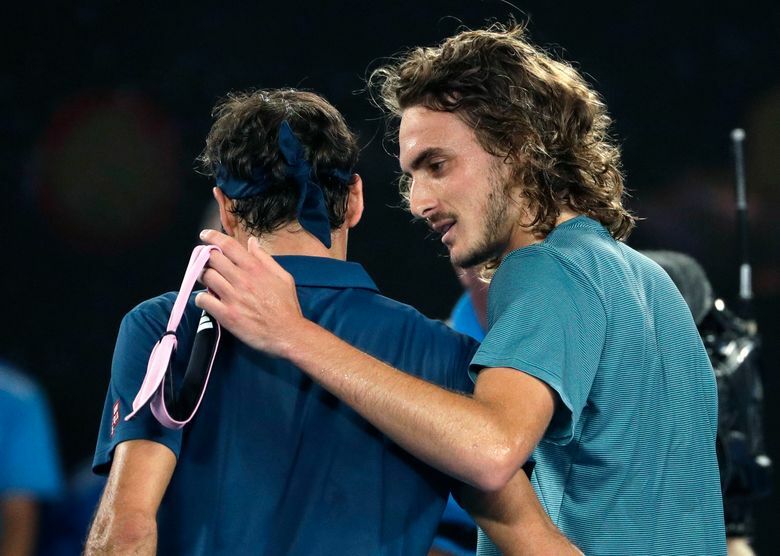 Each member of the sport’s long-ruling Big Three — Federer, Rafael Nadal and Novak Djokovic — already had dismissed challenges from the next generation at this tournament.